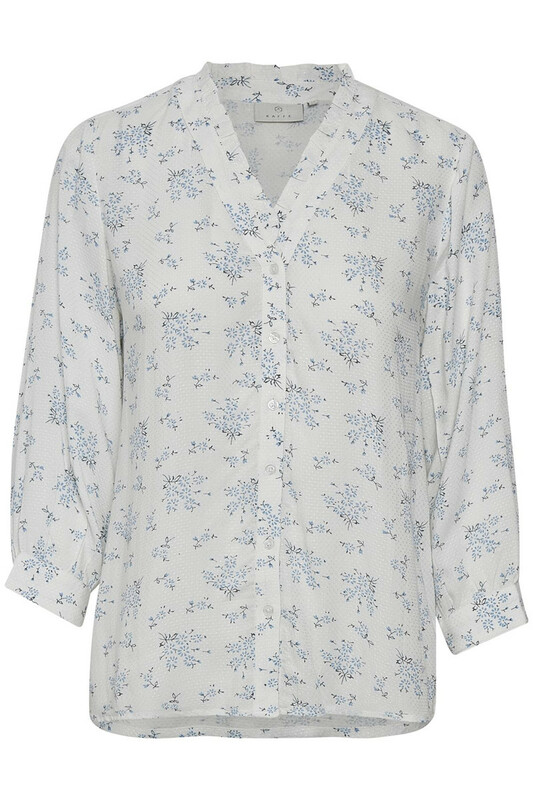 Trendy and fashionable blouse from KAFFE. The blouse has a v-neckline with ruffles and a stylish floral print. 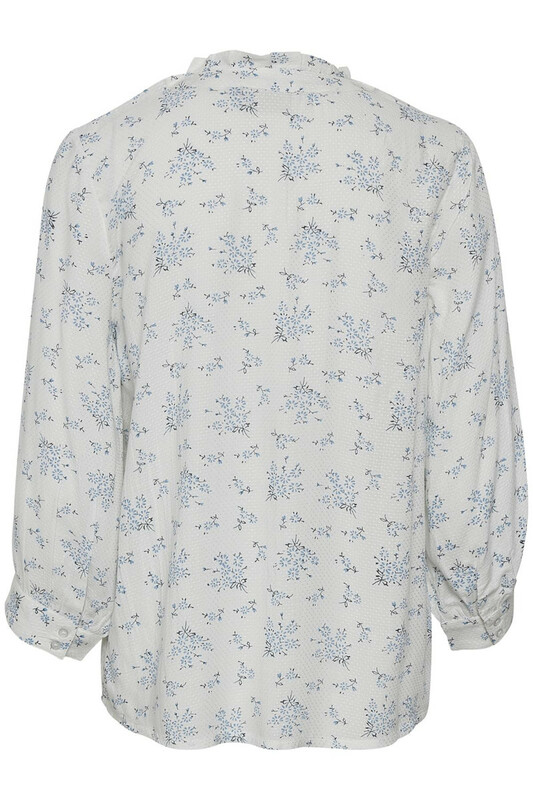 The blouse also has cute ¾ sleeves, creating a chic and feminine look for the blouse. Furthermore, it has a regular fit and can be used for both everyday use as well as for party events. 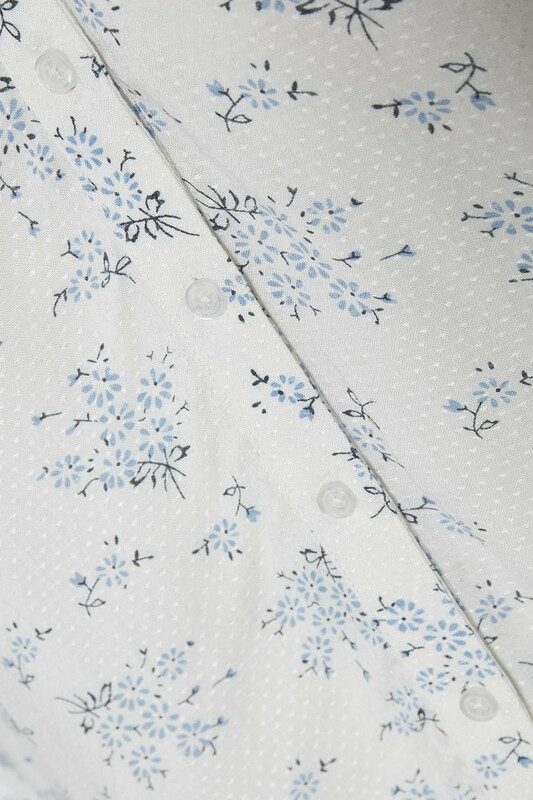 A perfect blouse for every sunny day!